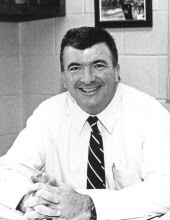 We regret to inform you of the passing of Retired Belchertown Chief, Robert A. Knight, who passed away following a brief illness on February 4, 2018. Belchertown – Robert A. Knight, 70, died following a brief illness on February 4, 2018. Born January 29, 1948 in Springfield, he was the son Alec A. and Catherine (Barrett) Knight. Bob grew up in Springfield and served his country in the US Army in Vietnam and South Korea. 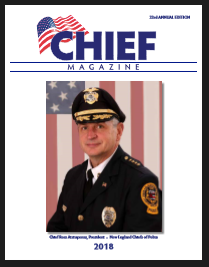 A graduate of STCC and Westfield State University, he received his BS in Criminal Justice and, in 1974, became the first full-time police officer in Belchertown. He was promoted to Sergeant in 1977, Chief in 1981, and retired… in December of 2002. 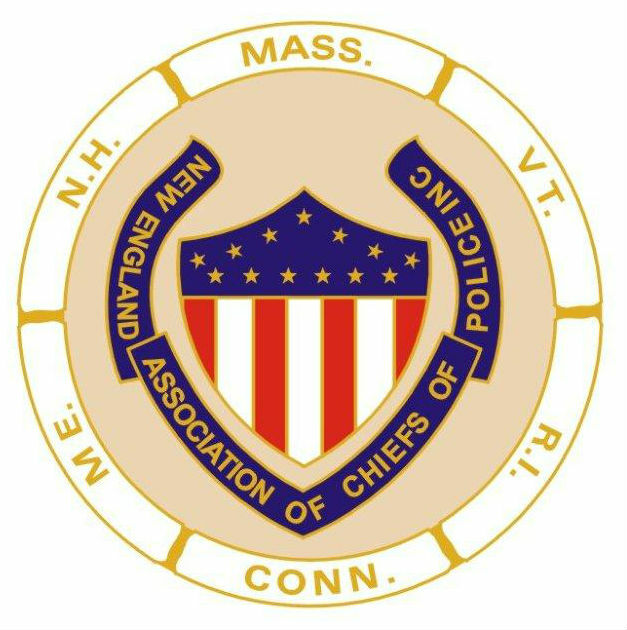 He was a long-time member of the Western MA Chiefs of Police Association and represented Hampshire County on the Executive Board of the MA Chiefs for many years. In retirement, Bob enjoyed playing golf and spending time with his grandchildren. He will be deeply missed by his wife of 47 years, Mary F. (Arlotta) Knight, son Anthony and wife Shelley of Plympton MA and his adoring grandchildren: Ella, Layne and Finley. He also leaves his sister Peggy Senecal, husband Bill and nephew Peter of Palm Coast FL; sister-in-laws Jo Arlotta and Sandra (Arlotta) Dimauro of East Longeadow; beloved nieces Nicola (Dimauro) Dempsey and Shirley (Dimauro) Montavani and their families; and countless friends. The Chief made a lasting impression on all who knew him. Calling hours will be Thursday, Feb. 8 from 4;00 – 7:00 p.m.
at the Beers & Story Belchertown Funeral Home,10 Maple St. (Rte 202). A service to remember his life will be Friday, Feb 9 at 11:00 a.m. In lieu of flowers, Bob has asked that those wishing to honor his memory donate to Clapp Memorial Library/Children’s Services, PO Box 627 Belchertown MA 01007 or the Pan-Mass Challenge (donate.pmc.org –rider:Anthony Knight).